Delicious beef and pasta mixed with a Gorgonzola cheese sauce. Enjoy! 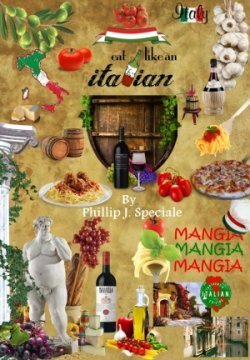 Mangia Italiano! If your looking for a tasty Beef Tenderloin recipes then this is it. 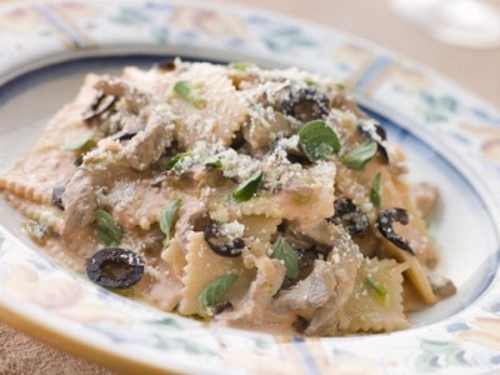 Tender slices of beef with baby portabella mushrooms, onions and black olives mixed together with sagrnarelli pasta in a Gorgonzola cream sauce.